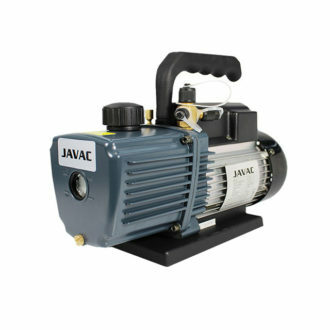 JAVAC uses only high quality hose with a selection of Standard and Nylon Barrier for high pressure applications. Quality brass nuts make finger tightening easy. 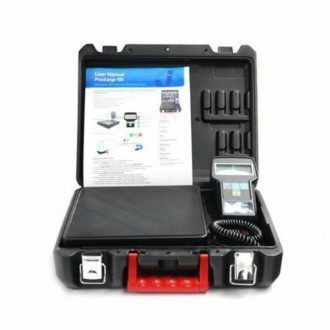 Designed for maximum durability and ease of use. 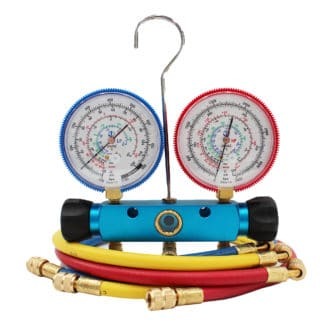 HVACTOOLS REVIEW: This set of of hoses provides you safety and convenience to test, diagnose, and recharge any HVAC system and is a high quality set field tested with exceptional results.